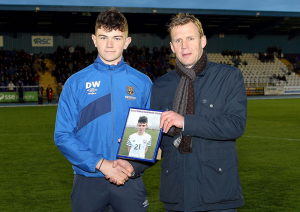 Waterford FC’s Darryl Walsh is currently out in Croatia as part of the Republic of Ireland U17 squad competing in the UEFA European Under-17 Championships. 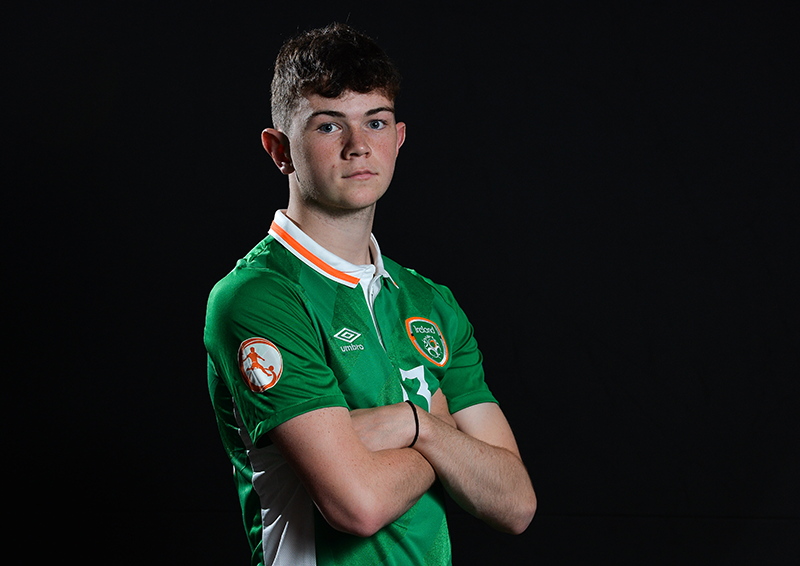 Speaking with waterfordfc.ie this afternoon, the Portlaw native updated us on his experience of the tournament so far and the mood in the camp going into their final Group match against a formidable Germany side who have already won both of their games to reach the final eight of the tournament. Ireland will be hoping to join Germany in the Quarter Finals but must avoid defeat to stand any chance of progressing. “There’s been a great Irish support out here; even if we go into town there are Irish flags and jerseys all over the place with the locals all very friendly and supportive. The Irish people have a good reputation around the world and we are known as being friendly ourselves so we have been very well received as well as having some great support over from back home. “Injury wise it has been a little frustrating for me. One of the first days in training over here I took a knock on my leg again but I was able to take my place on the bench in both games against Serbia and Bosnia and I’ve been working hard individually and rehabbing on my own to get into the best possible shape for Germany tomorrow. “Everyone is really excited for the game, we know we have one shot now against Germany to make it through and with the players we have in the group, there’s no reason we can’t go into the game and get something off them, hopefully the three points. 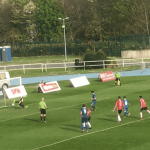 “I’ve been keeping an eye on the results back home and obviously the lads had a good win on Friday night against Shelbourne and ground out a result which is great. Personally, back home everyone has been great to me and for the town itself, it helps that the club are doing so well this year. 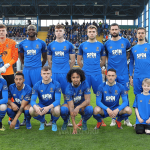 Waterford has always been known as a great soccer town and county so it’s great that the supporters are tasting some success again on the pitch. “Pat (Fenlon) and Alan (Reynolds) have been great for us as players and it’s great to see some young lads getting an opportunity. Obviously on an individual level you’re going to try and set ambitions for yourself, the first team would be great if I could break in this year but even over the last few weeks I’ve been up training with them and made the squad for the cup match against Cobh Ramblers so hopefully before the end of the year I can push on and get some game time. Darryl Walsh and his Irish team-mates take on Germany in their final Group C match tomorrow morning, 11am Irish Time, Live on Eurosport 1 knowing a win would see them into the Quarter Finals. Sitting third going into the game, a draw will be enough if Bosnia overcomes Serbia in the other final Group match. Colin O’Brien’s men however will be targeting the win to send the Irish into the Quarter Finals and extend their Croatia experience.